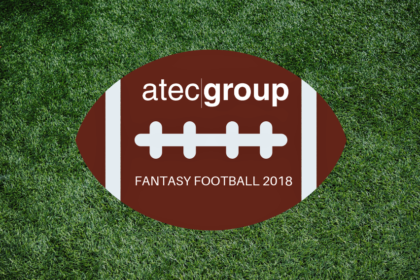 Hi blog readers, it’s Sabrina, back with another update on our inner-office fantasy football league! We have completed weeks 6-9! Sam (War Machine), Lewis (Captain America), and Scott (Nova) are way ahead of the game scoring 7-2, all of whom have lowered my chance of winning. Scott is a strong player this season, but has been a huge help to Wanda and myself, giving us tips and strategies to win. 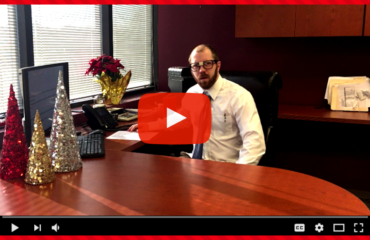 Scott explains,” I’ve been lucky to hang in there with Lewis’ and Sam’s superior teams. I also played the opposing teams at the right time, when they were weakened by injuries and key players were on Bye.” He hopes to finish the season winning against tough opponents to make it to the playoffs! Wanda (Thor) stays ahead as well, scoring 6-3 so far this season, but losing to Scott Brown in Week 9. Bill (Thanos), Shikole (Black Widow), and myself (Hulk) are tied 5-4, with Allison (The Other Avenger) closely behind with 4-5 this season. 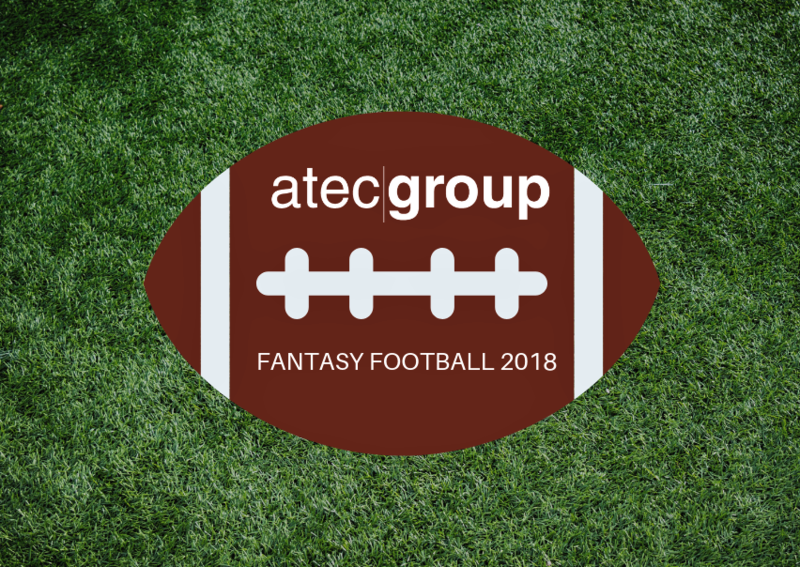 Unfortunately some of ATEC Group is falling behind with Lisa (Black Panther) scoring 2-6, and Ken (Rocket) and Jeremy (The Hulk) scoring the lowest, 1-8, winning only one week of fantasy football. Hopefully they can get a few more wins in there before the season is over! The closer we get to the end, the more competitive it becomes. Stay tuned for upcoming scores in the weeks to come!